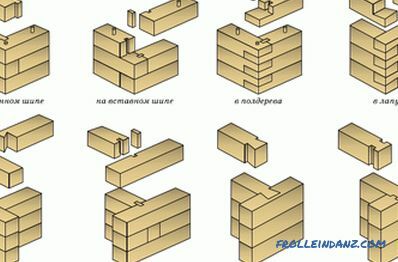 Bar is considered the most common material for private construction. 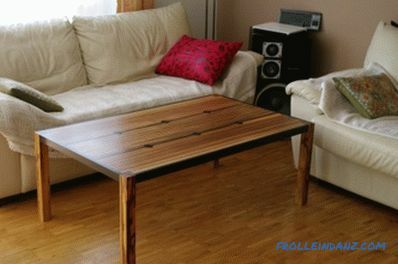 It is made from various wood species. At the moment, glued material, the manufacturing technology of which is enclosed in an adhesive composition, is particularly popular. Angular and transverse joints of bars. 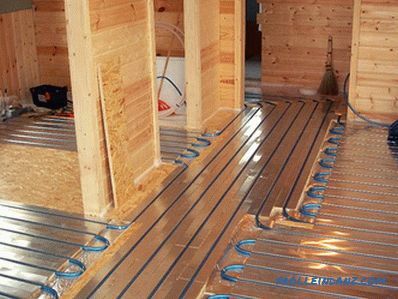 The section of products for the construction of a house or bath is selected in accordance with the climatic conditions and frequency of operation (year-round or according to seasons) of the future construction. 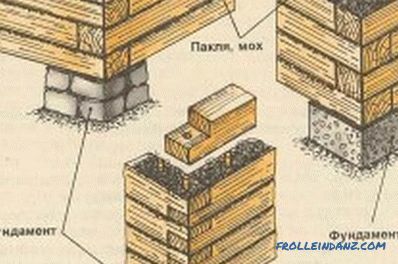 Many novice builders are interested in how to lay timber. 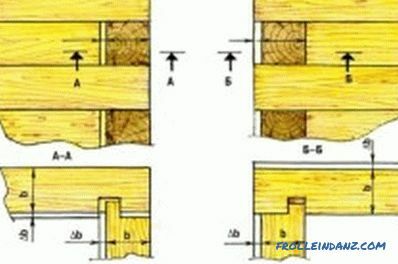 In fact, the technology provides for various options for laying timber. The most famous are "in the paw" and "in the cup" (or "in the burr"). 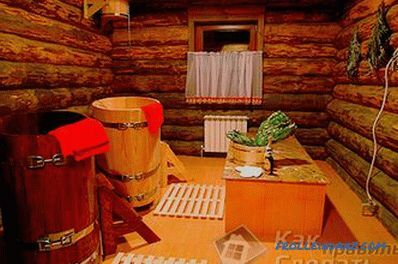 These schemes are difficult to install, require special knowledge and experience with log cabins. Laying timber in accordance with these methods is possible only by a professional master. But you should not despair. 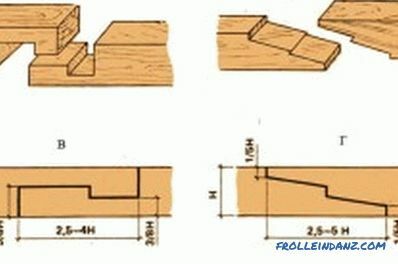 Novice builders have something to learn, because it is quite possible to master alternative laying options. Wood is chosen for winter felling, which was cut from December to March. Drying is carried out for 1 month under cover with natural ventilation. 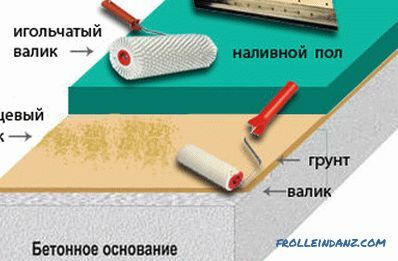 Store the material on a substrate with a gap of 20.0 cm from the ground, 10.0 cm between the rows, 5.0 cm - between the bars. Cracks, dents or chips on products should not be observed. The presence of knots is also not welcome, since, having dried, they will fall out and leave holes. The first symptom of decaying wood is a bluish tint. A careful examination of the beam on it should not reveal any traces of the presence of insect bugs. If there are small holes, then the tree is struck and needs to be burned. Products must be level. Disproportions about the axis significantly complicate the construction and may be the cause of unpleasant consequences in the future during the operation of the building. The first crown should be laid from oak or larch wood (section 20.0x20.0 cm). Walls are erected of pine rocks (section 15.0 x 15.0 cm). Connection of the timber along the length with a direct patch lock and a slanting overlay lock. With the remainder: in “okhryap”, in half-tree, in “rump”. The residual method: in half-wood on the insert thorn, on the root thorn, in the "paw", on the insert thorn. After all the cuts are completed, each element is treated with an antiseptic composition. Bars of the lower crown are covered from 4 sides, all others - from 3 sides. Highly reliable and tested for generations protective composition - the development of engine oil. The rails laid out along the entire perimeter of the foundation are laid out with rails (no more than 1.5 cm thick), the length of the rails is made equal to the width of the foundation. Interstitial gaps are provided in 20.0-25.0 cm. The first row is laid out of hardwood or oak bars with a section of 20.0x20.0 cm. It is not attached to the base, since due to the gravity of the walls and throughout the construction, it will be thoroughly sealed to the foundation. After mounting the base rim, the level of its horizontal is checked, the whole geometry of the building depends on its evenness. The gaps between the base and the crowns are filled with foam. moss, which can purchase almost nothing. The moss and tow are laid in such a way that the edges of the material protrude from the bars of about 15 cm. After the structure shrinks, the ends of the caulk complete these ends. Caulking with moss and tow is possible at the end of the construction process. A bar is used for the second and subsequent rims of 15.0 x 15.0 cm. The bars are laid and fastened with wooden pins or metal pins. the beam put in place, the holes are combined with pins, slaughtered to shrink in place. 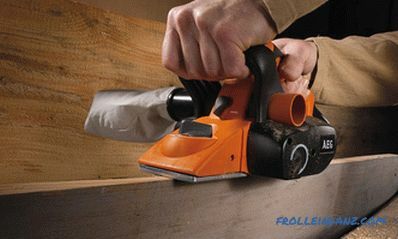 The openings under the doors and windows are provided for immediately or sawed later.Do not immediately mount the doors and frames, as deformations may appear during shrinkage. The two upper rows of the bars do not fasten. That's all the subtleties of how the technology of laying for the bar. The main thing is to master the laying scheme correctly and learn how to apply it perfectly.